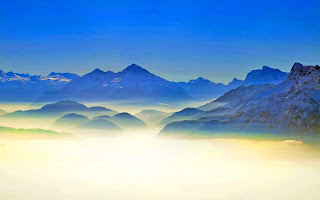 Michael Of Nebadon has opened his Planetary School, Campus, and Spirit Retreat for seekers, aspirants, disciples, and apostles throughout the world who desire inordinately to enter into the greater and ascendant Kingdom of the One Fountainhead Source. 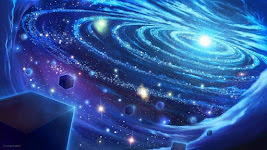 To qualify as a candidate for the living initiation of Cosmic Citizenship as an Immortal and Ascendant Personalization of God the Supremacy. 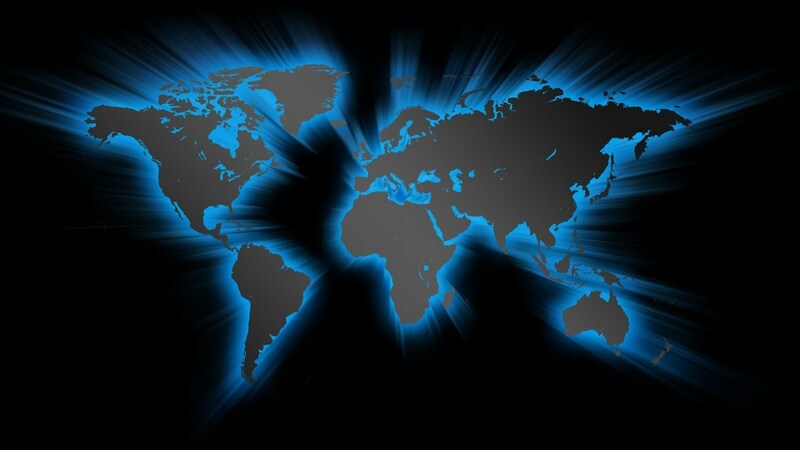 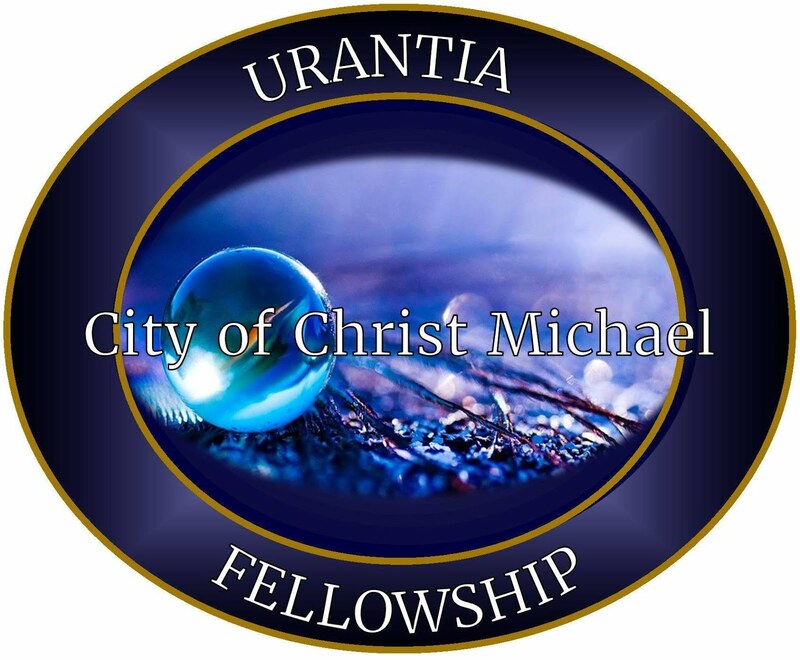 Our website shows you the ways that you can begin your explorations .. studying with Christ Michael .. and advancing your universe career into the stabilizing and securitizing Divine Influences of the Father’s Kingdom of Light and Life. 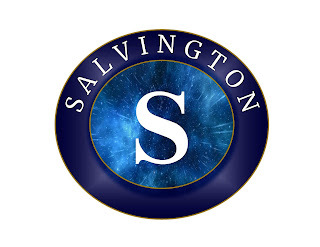 All initial first contact with us can be addressed to Gabriela Giordano in the Office of Admissions, First Contact and Planetary Alliance - admissions@salvington.education. 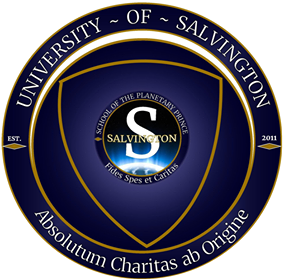 We will be happy to send you our Welcome to Salvington booklet about University Of Salvington and its Seven Sacred Colleges and Retreats.